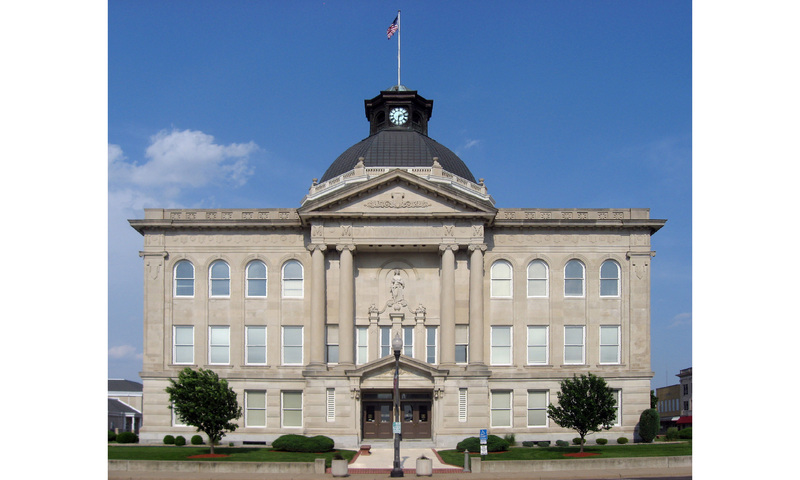 Architura worked with the Commissioners of Boone County in Lebanon, Indiana to complete several design projects at the Boone County Courthouse. Design roof enclosures for the large skylights above mechanical spaces over the attic area. 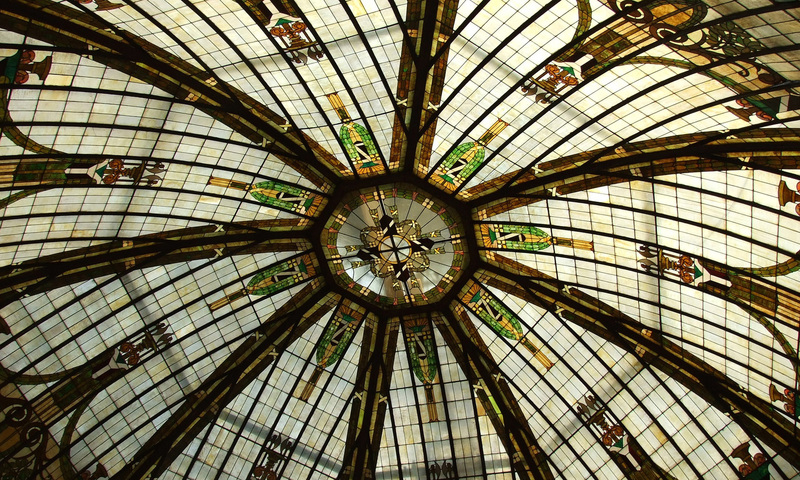 During the summer, head poured into the attic mechanical spaces. The goal was to roof over the skylights to insulate the attic from heat gain from summer heat pouring into the space and improve operating efficiency of attic HVAC cooling equipment. 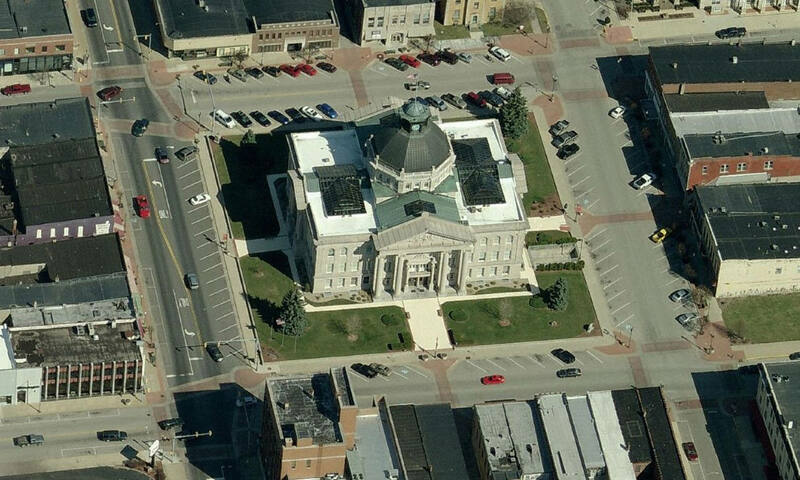 Masterplan design and an estimate to replace all sidewalks and hard surfaces around the courthouse grounds to improve ADA access and repair cracks and deterioration. Prepared a preliminary space plan for a law library revision to the interior.